In online business, you cannot focus all your efforts on one particular aspect of your search engine marketing. Instead, it’s best to spread one’s efforts to get a better idea of what is and isn’t successful. Online businesses usually market across several different mediums. For the Internet, these options include SEO, advertising on one’s own web site, and PPC, including PPC ad optimization. 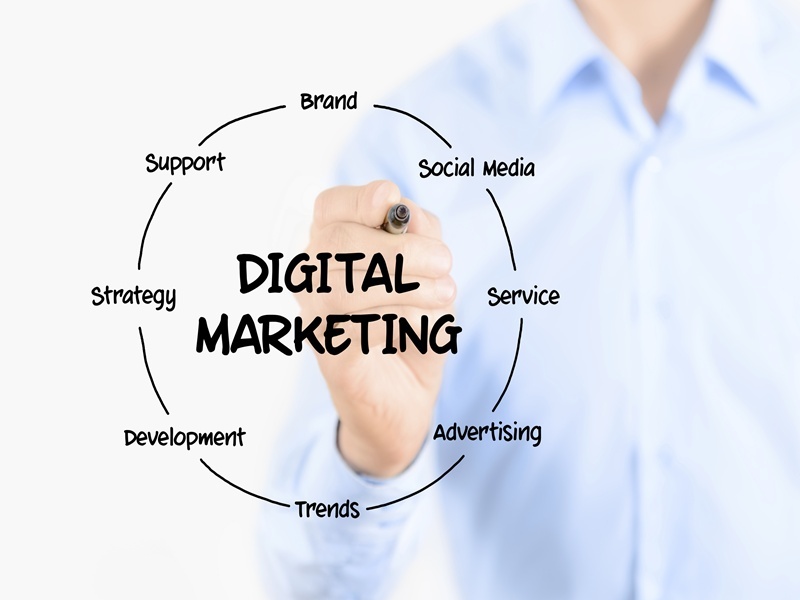 Having so many options can make digital marketing stressful, but there are ways to simplify the process. Always consider the return on investment (ROI). Whatever your online marketing plans, they need to be evaluated based on the success they are generating. This may involve extensive research of spreadsheets and other financial documents. This inevitably leads to the problematic trend of shifting all focus towards one area of online marketing, such as sacrificing SEO to focus specifically on PPC. While this may seem like a smart idea—PPC is often better for attracting more online traffic—it’s expensive, especially when factoring in pay-per-click. So while abandoning one for the other might seem like a sound strategy, abandoning the potential of an entire business route will only hurt your business in the end. When new online-related marketing media appears, some businesses will immediately put too much focus on them. One recent example is video SEM, where businesses made videos and spent a ton, yet ROIs were below expectations. Another more recent case is mobile apps, which, while viable, they are not the be-all end-all of a good campaign, with 2013 reports suggesting that mobile marketing ROIs were sluggish. In the end, it’s up to businesses to keep up with trends. This means keeping track of news and web site marketing developments as they happen, then applying that knowledge over a variety of online marketing techniques: PPC ad optimization, SEO, video SEM, etc. Many of today’s businesses are taking the initiative and subscribing to reputable web site marketing publications, especially those written by analysts with experience measuring online business data, while others are integrating new metrics systems into their operations so that they can better analyze their ROIs. If you’re serious about having a successful online business, you have to spread your attention around. If that means doing extra reading and researching, then make the necessary effort.